It'll be a four-day weekend of death-defying snowsports and jammin' musical performances. The X Games in Aspen is one of the most entertaining sports events in all of Colorado, and next year's competition promises to be bigger and better than ever. 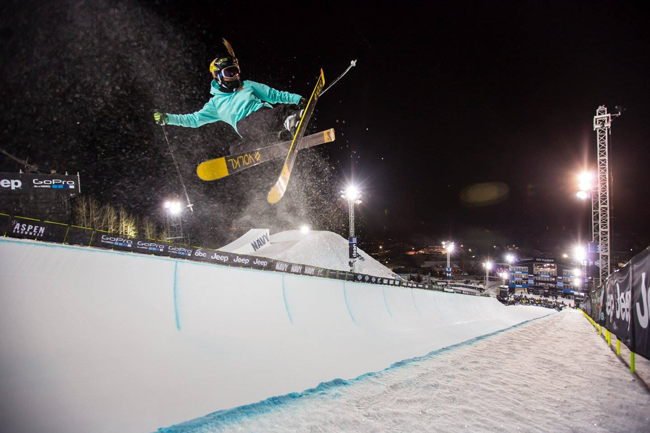 Taking place at Buttermilk Mountain, the X Games returns from January 24-27, 2019, and in addition to winter sports superstars, the Games will have some pretty big musical talent in attendance. 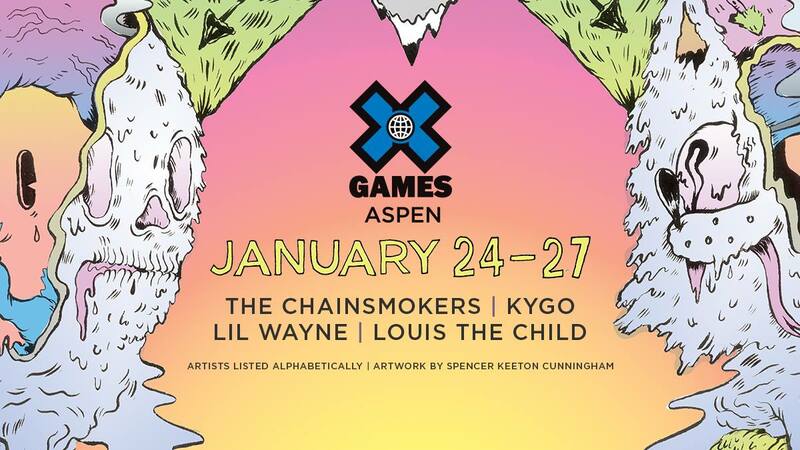 Crowds can expect performances from Lil Wayne (January 25), Louis the Child (January 26), The Chainsmokers (January 26), and Kygo (January 27). There will be individual passes for each performance, but if you're itching to see all of the artists, then there are also passes available that include all three days of music. Keep in mind that admission to the sports competitions and the festival village is free to the public. Please note that the prices for all tickets will increase after December 3, according to ESPN. The X Games 2019 will be broadcast on ESPN, January 24-27. What do you think? Will you be attending next year's X Games? Have you gone in the past? Share your thoughts with us in the comments below. The 2019 UIAA Ice Climbing World Cup Finals are coming to Denver! Click here to learn more.